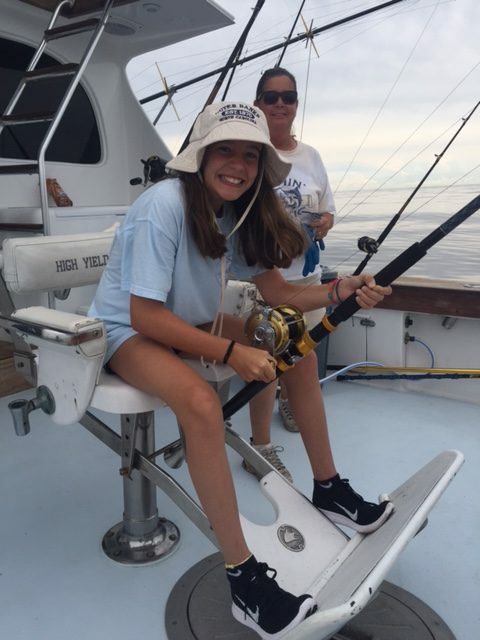 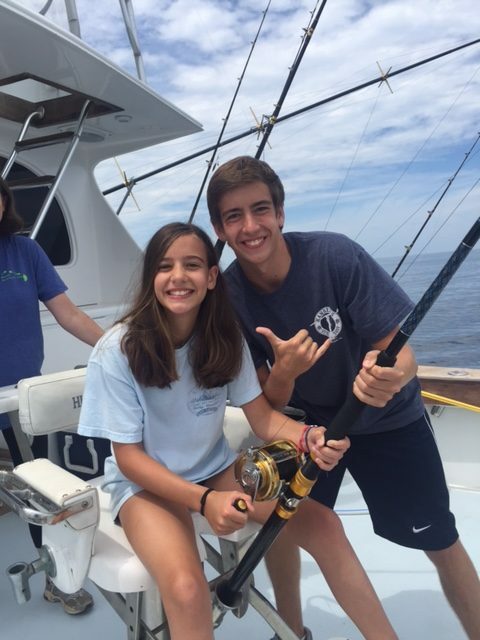 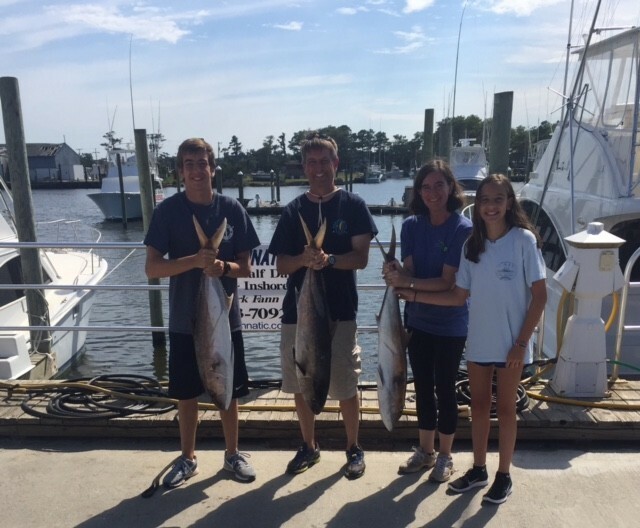 There’s no better way to create memories with the family then going fishing! 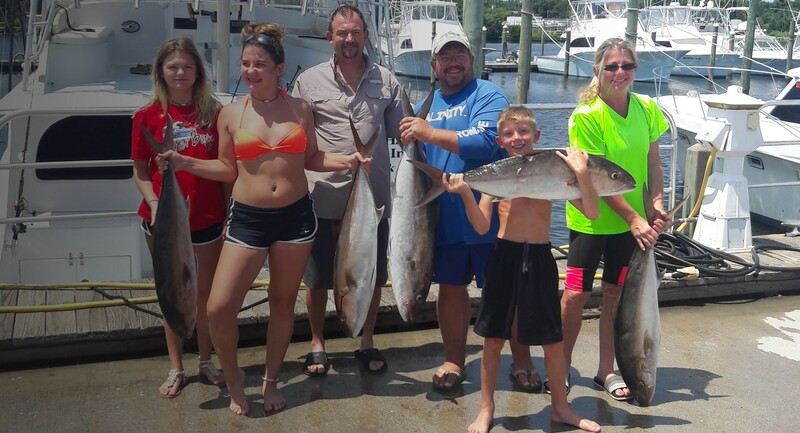 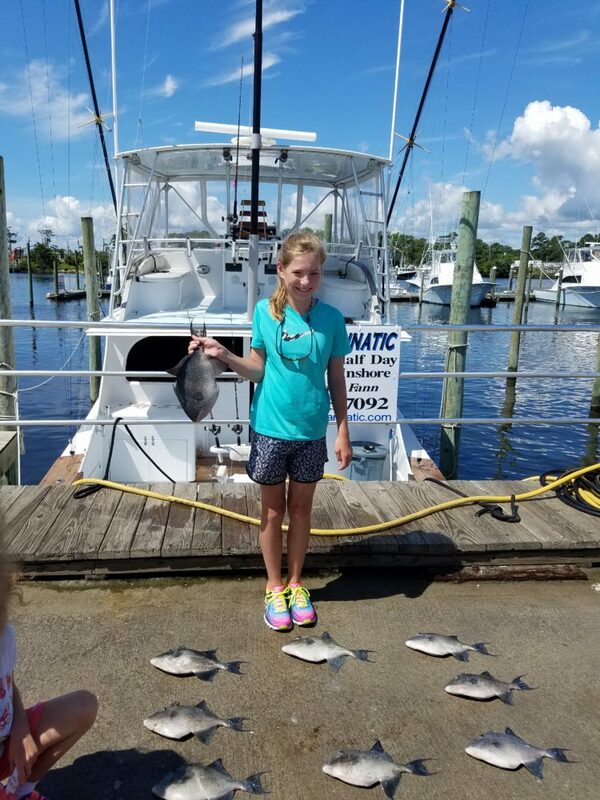 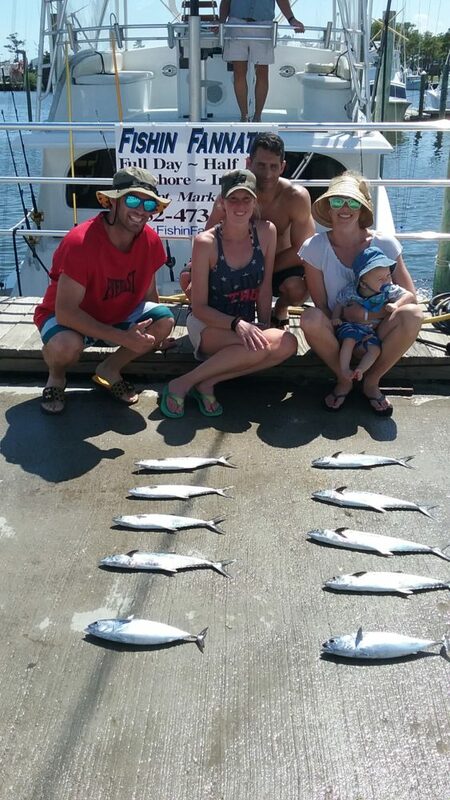 1/2 Day Inshore Trips are an ideal option for groups with kids or for beginners. 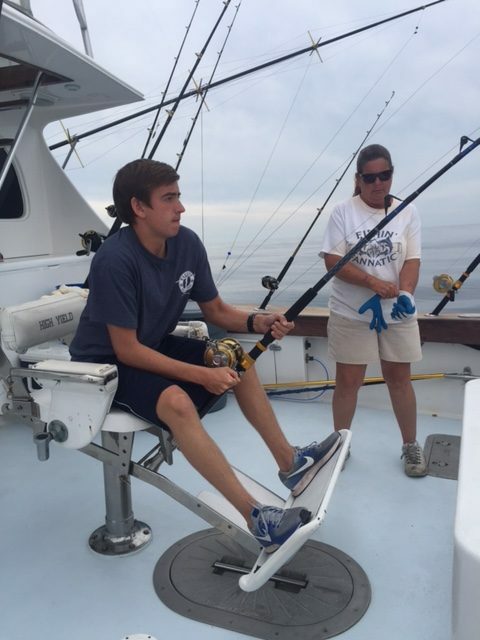 This is a great way to quickly get out on the water and enjoy your time fishing. 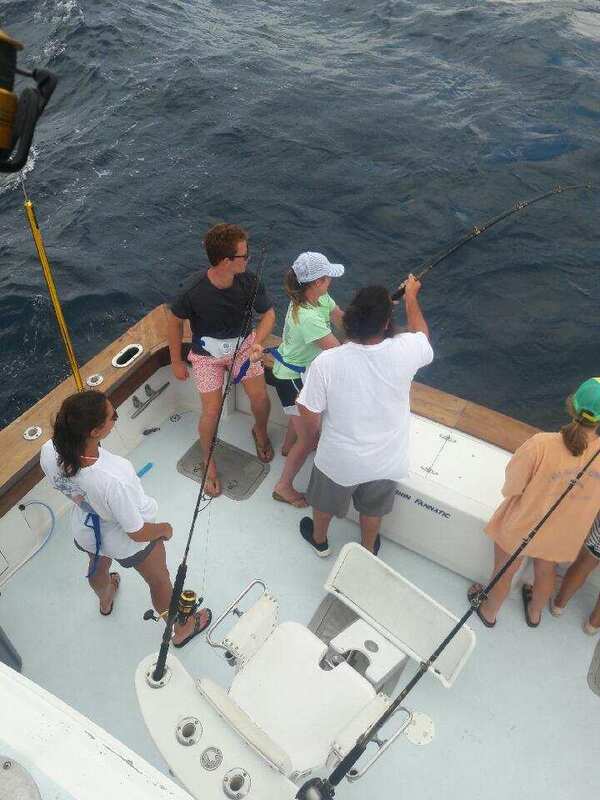 Family members can sit on the wrap around couches while the kid’s reel in a catch! 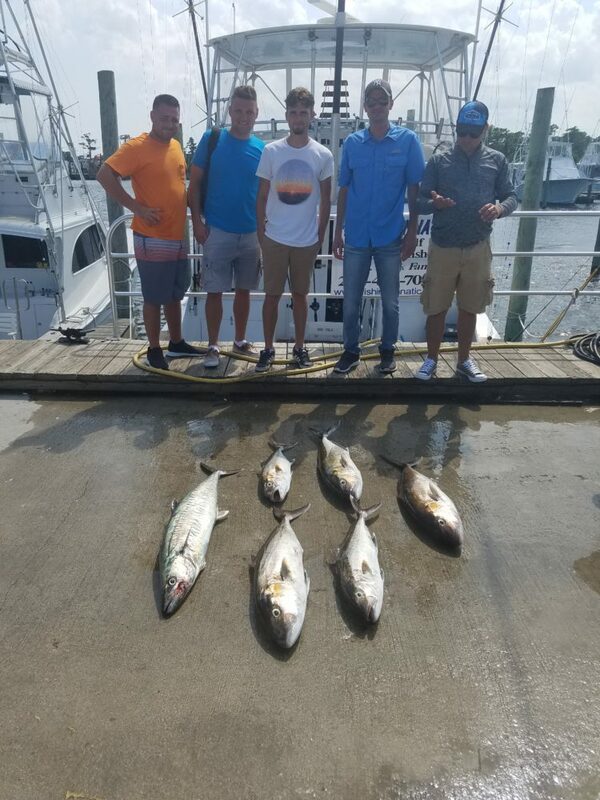 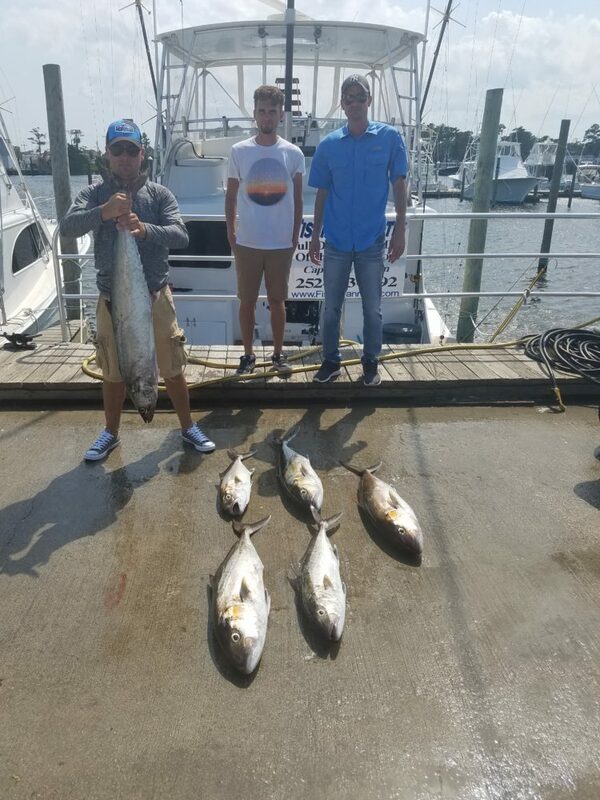 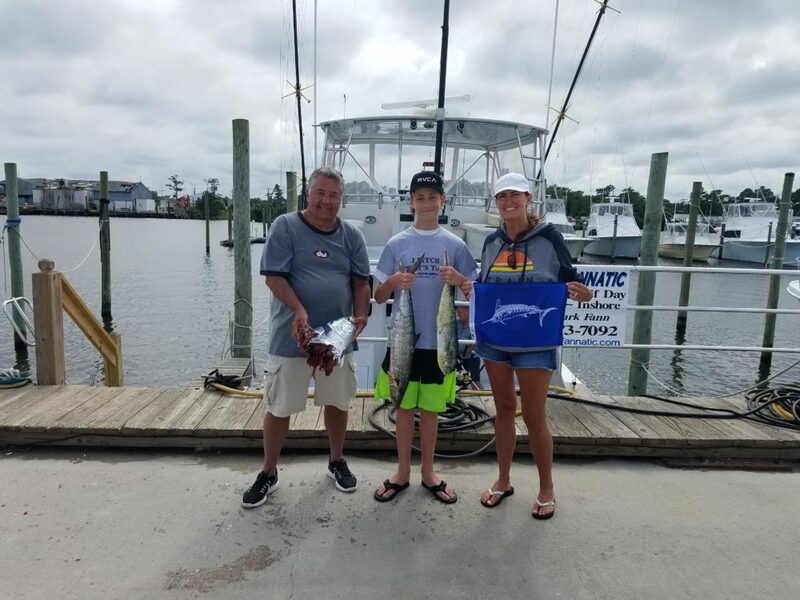 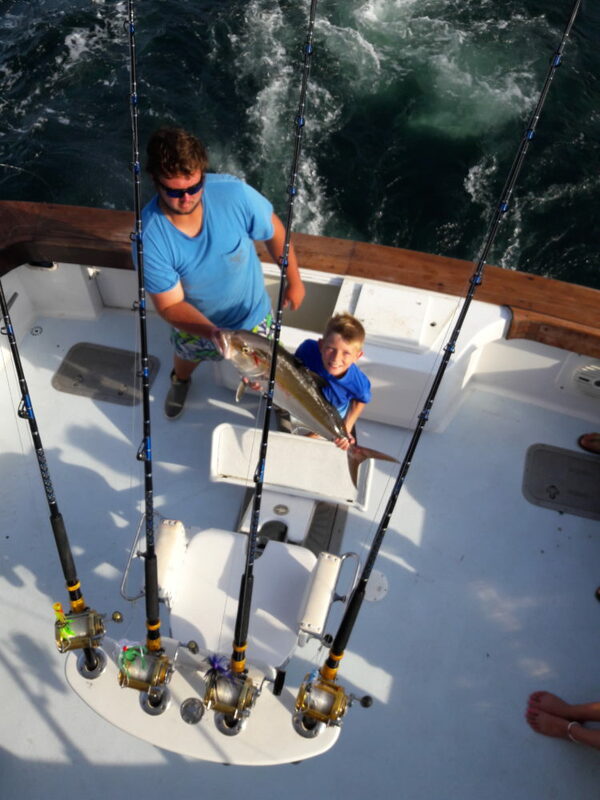 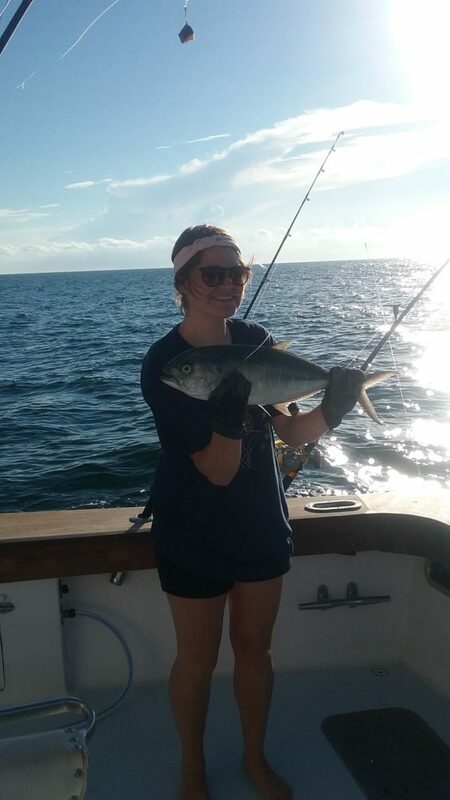 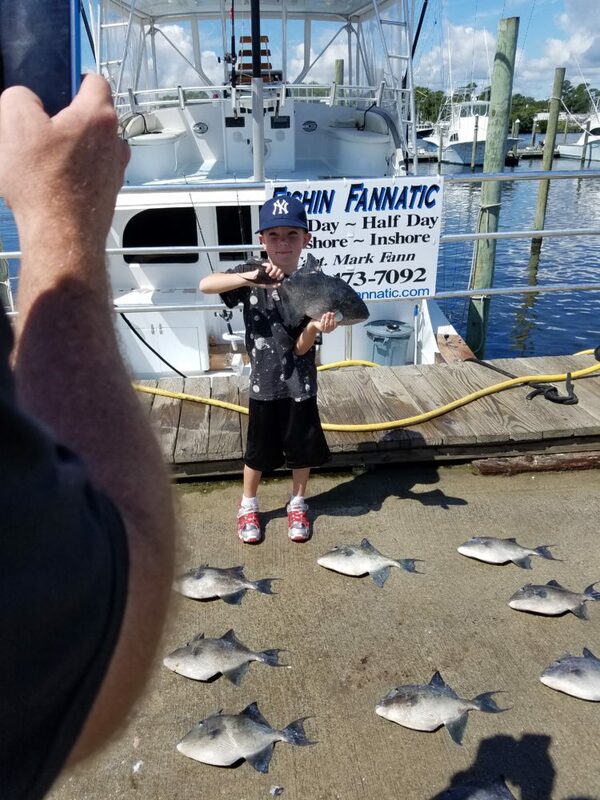 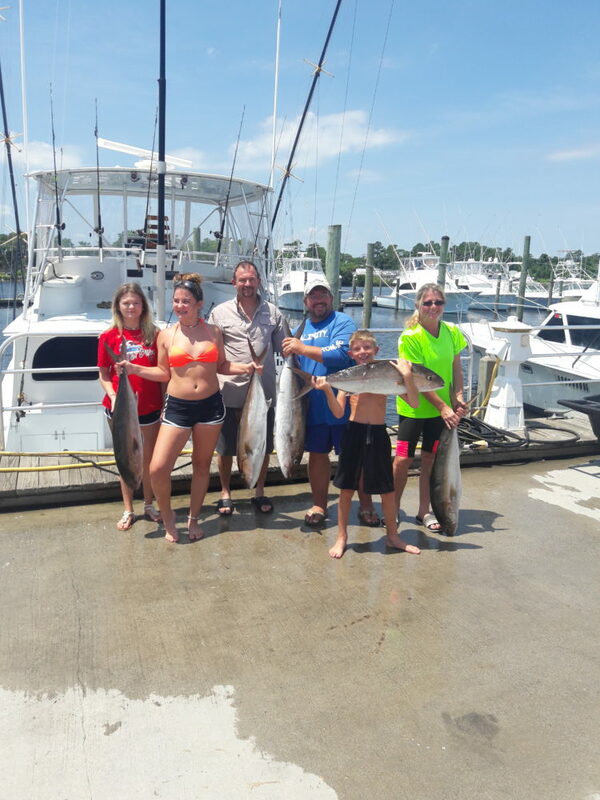 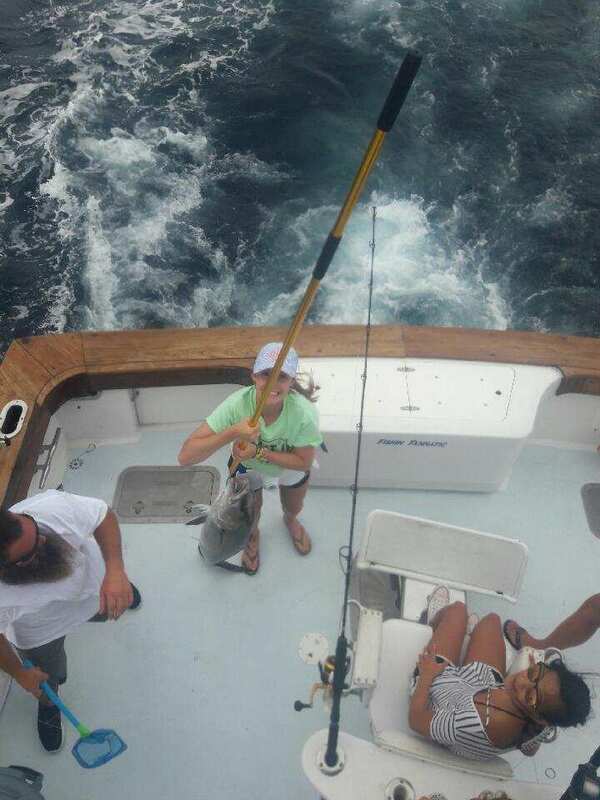 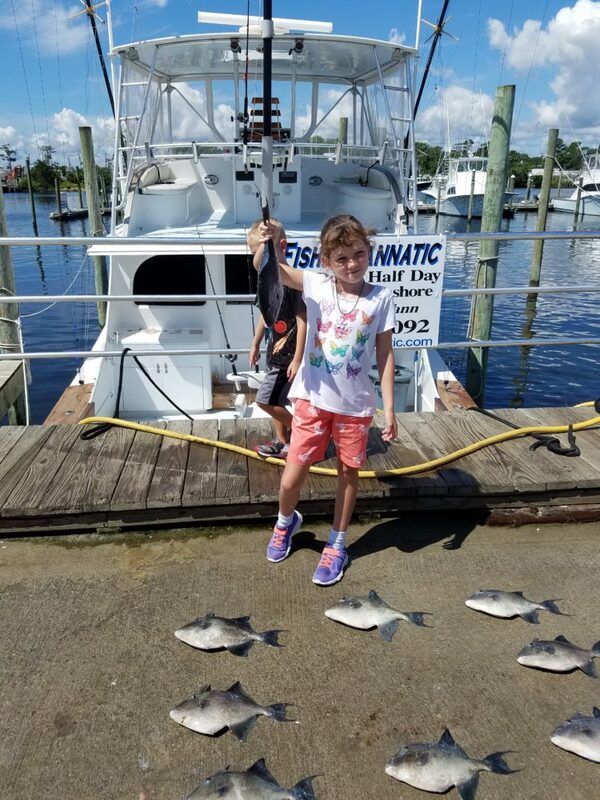 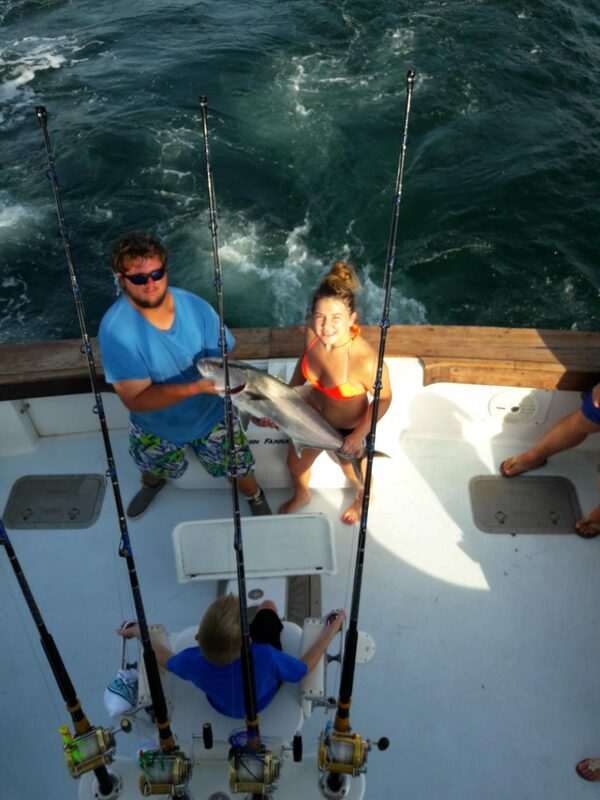 Our charters are safe, stress-free, and perfect for all ages.